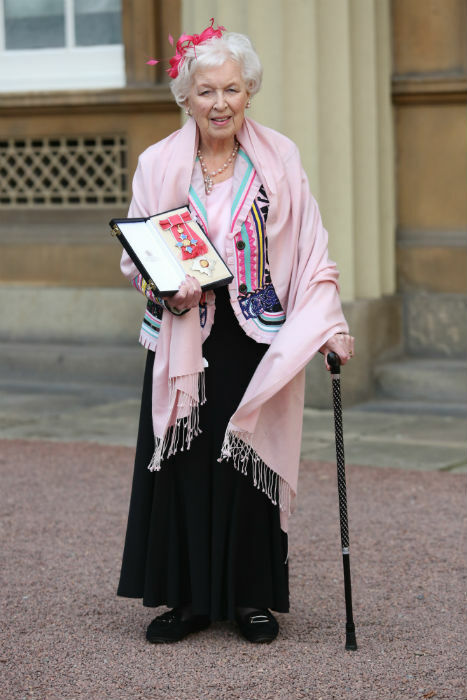 On Friday 28th December 2018, aged 93, that grand old lady of comedy acting between 1953 and 2016, Dame June Whitfield, DBE died. The lady was probably best known to many of this organ’s readers in her roles with fellow comedy actor Terry Scott in “Happy Ever After” (1974–78) and “Terry and June” (1979–87). For younger readers she may be remembered for her role in Jennifer Saunders’s sitcom “Absolutely Fabulous”. Quite what Dame June would have made of the news that was broadcast on the BBC just after her passing will never be known, but maybe she would have thought that the incompetence that often is the underscore to comedy pales by comparison to the Seaborne Freight farce that is reality as described by Doctor North in his blog-post today.